The next support for the closing was 16131. Indeed, we stated “if that holds we may have a low today temporarily.” That appears to be the case and a bounce back into Friday appears likely. The low this week will be important. It appears to be a test of the primary support area, which was enough to scare the non-professionals. 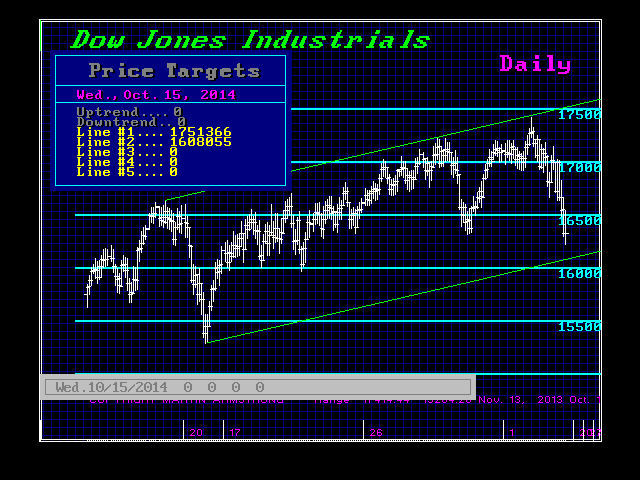 We have closed back into the Daily Channel helping to relieve the selling pressure. 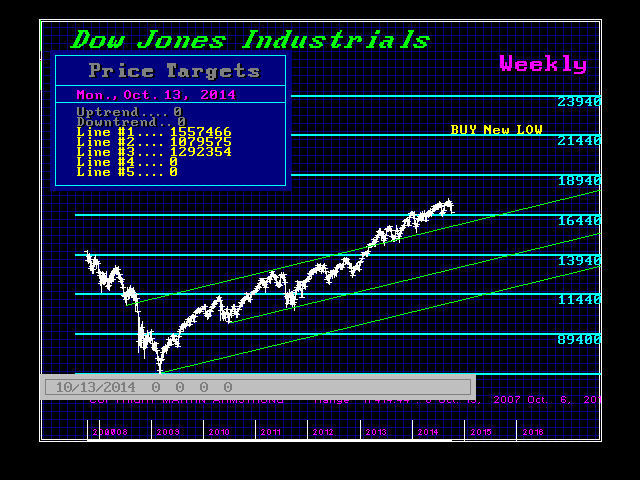 We can see that the top of the critical long-term channel has held. This is where a correction is typically going to find support. We see high volatility tomorrow and Friday. A closing on Friday above 16170 will signal we could see that possible rally temporarily leaving this week’s low hold for now. As I have stated numerous times, you are your worst adversary. It is your own emotions that you must conquer. Understanding how panics develop, how long will they last, and how far can they move point-wise, are critical issues to address. NEVER marry a position be it long or short. If you have to make excuses, you are doing something wrong. 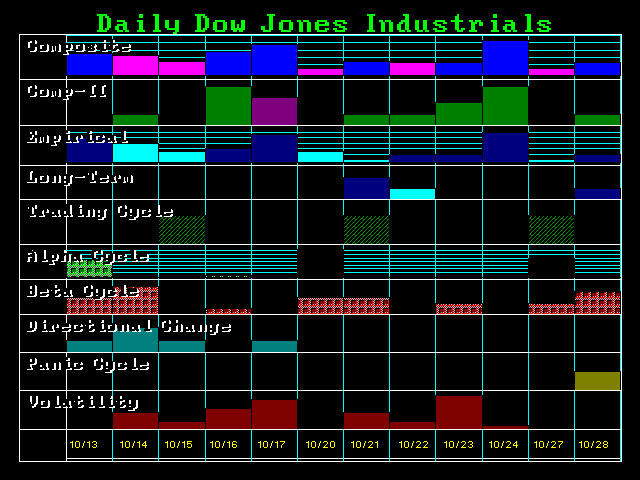 The computer covered its 7 short positions on the daily level today at its objective 15900. It would have re-entered a short position upon the election of a Daily Bearish Reversal. These are mathematical numbers that pinpoint pressure points within the market. The primary objective is to eliminate guessing and human emotions. The Big Movers forecasting models are now in Beta testing by selected clients. We expect that to be release for next year in time for the real wild times ahead – 2015.75.